The benefits of being multilingual (speaking two or more languages fluently) are well studied and established. However, while children are born with a great capacity for learning languages, there is a critical period where children are most receptive to new sounds, so exposing children to languages as early as possible is key. Why is it so important? Here are the main reasons why children should learn foreign languages. People who are fluent in many languages are often said to be better at multitasking. More recent research shows that switching between two languages actually improves people’s ability to monitor the environment and adapt to changes. Even seven-month old children who are exposed to more than one language are shown to learn and adapt to their environment more quickly than other children. In the long term, fluency in multiple languages decreases the probability of Alzheimer’s and other age-related cognitive deficits. Learning languages contributes to a happier, healthier brain. Learning a language is one of the of the best paths to understanding a different culture. Languages open the door to foreign music and films, conversation and travel. Whether it’s a culture from overseas, or a family’s historical culture, learning a language also means learning about the norms and customs of its people. Fostering a sense of curiosity about other people also helps children understand empathy, and being able to connect to other perspectives helps children navigate social situations in a global world. Having a second language helps foster a more creative attitude and better problem-solving skills. It helps people take different perspectives and think of unexpected alternatives to the usual ways of working. Creativity is an important aspect of children’s play and exploration, and it drives discovery and learning in all realms of life. Being fluent in more than one language helps children be flexible in tackling the many problems they will come across in their lives. On a more practical level, learning multiple languages is correlated with academic and professional success, such as higher standardized test scores in high school and better grades in English classes. Also, fluency in multiple languages is a highly marketable skill that is sought after by employers, and it can help children compete in the job market as they grow up. These long-term benefits are one reason why parents might encourage their children to start learning a foreign language from a young age. It is never too late to learn a new language. The cognitive, creative, and personal advantages can be felt from preschool to retirement. However, children are uniquely able to learn new languages more quickly and more fluently. 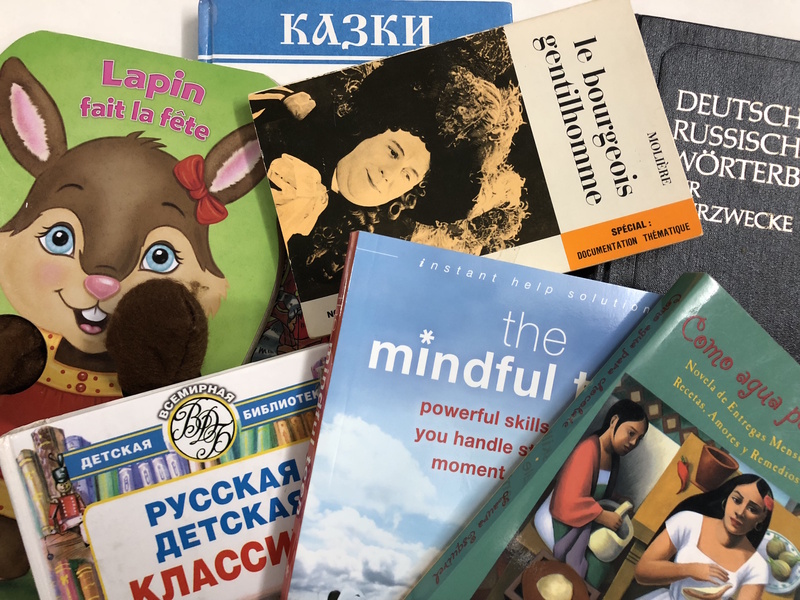 There are many ways for parents to incorporate language learning into their children’s lives, whether at home or in schooling. By providing a language-rich environment and consistent support and encouragement, you can help your child learn a new language, gain insight into new cultures, and participate in the global economy.